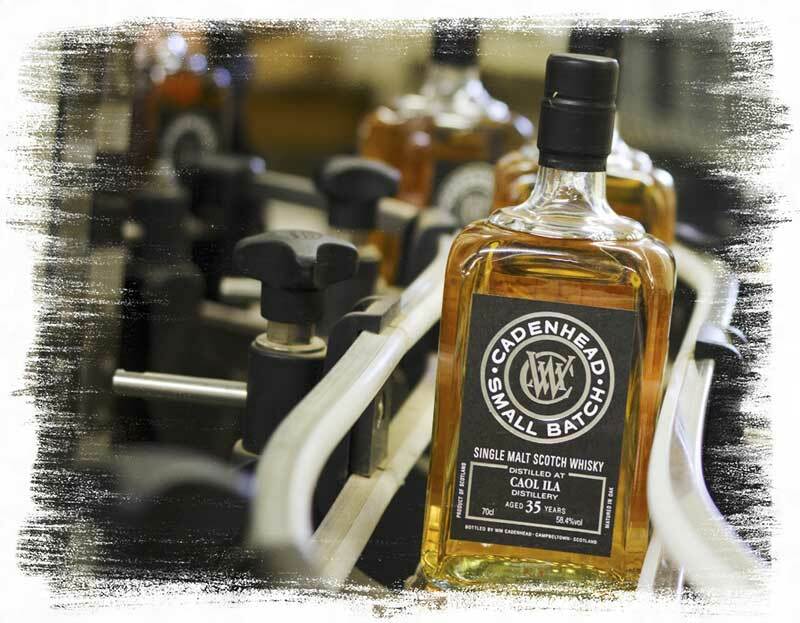 Our Small Batch Cask Strength releases are vattings of a maximum of 4 casks, but normally 2 or 3 casks, and these whiskies are bottled at Cask Strength. The only factor that we consider when deciding what strength to release a whisky at is taste – because taste is what matters most to us. And we are pleased to say that these bottles are available globally as well as in our shops.